Dancers Unite has great dance classes for 6 year olds! 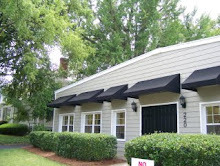 Dancers Unite is located in the Dilworth neighborhood of Charlotte. 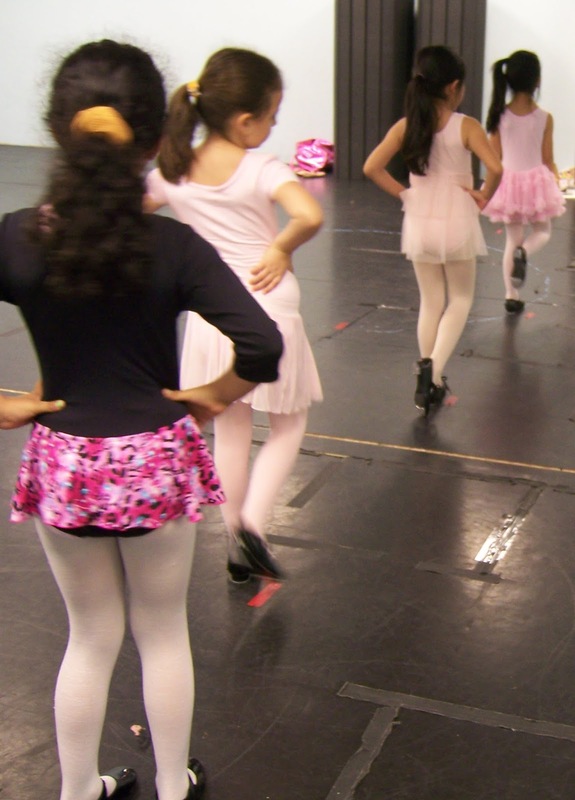 Dancers Unite offers Recreational Dance Classes for 6 year olds in such dance styles as ballet, hip hop, tap, tumbling and jazz. 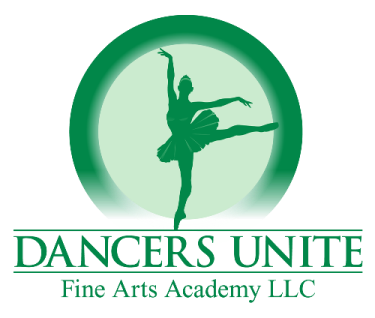 Dancers Unite also has a Competitive Cheer Dance Team and a Competitive Dance Company option for 6 year olds who would like to learn more about dance and have more performance options. For more information about our studio, please see our Dance School’s Webpage.